Another exciting tourist season is about to begin in Croatia. 2019 holds a number of surprises from hotels, ferries and flights to crowd control in Croatia’s most popular destinations. Here’s what you need to know to plan your 2019 holiday in Croatia. 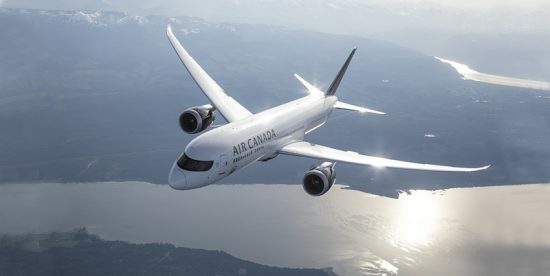 Air Canada will increase their popular flights from Toronto to Zagreb to three weekly between June and September. The service begins on 27 May. And, in even bigger news, there is a brand new connection between Philadelphia and Dubrovnik. American Airlines will operate the route that begins on 7 June. UPDATED: The Split-Sibenik-Zadar ferry will NOT be running this year due to the lack of an appropriate ship. Hopes are high for 2020! 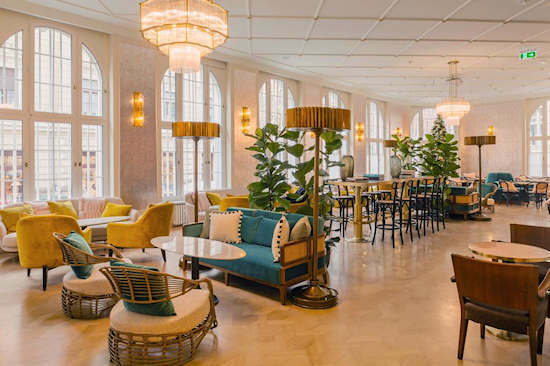 This new four-star hotel is making waves for its spectacular Art Deco decoration. Just steps from Jelacic square in a classic building dating from 1923, all of the period details have been preserved and restored. From the halls and lobbies to the exquisitely decorated rooms, the Amadria Park Capital conjures up the elegance of Old Zagreb. See more advice on where to stay in Zagreb. By now it’s no secret that Dubrovnik can get unpleasantly crowded. The town has already implemented camera counters to insure that visitors do not exceed 5000 at a time. Cruise ship arrivals will be staggered this year and severely limited next year. In addition to the cameras and counters at every gate, there is now a new app that predicts the number of visitors on any given day and advises on the best times to visit. Give it a whirl at dubrovnik-visitors.hr/prediction. 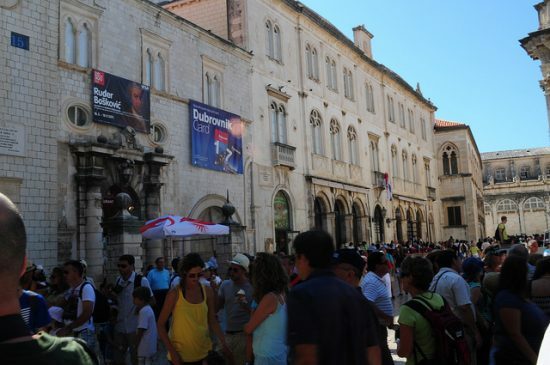 Increasing ticket prices to 200Kn to walk Dubrovnik’s famous walls may keep visitor numbers down. Or it may not. See more tips on avoiding crowds in Dubrovnik. 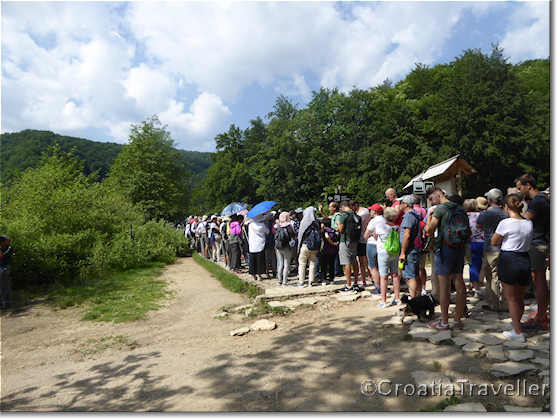 Plitvice Lakes also has a crowd management problem but has implemented a different solution. There is now a substantial reduction for those visiting after 4pm when crowds are thinnest. There is now a whopping 100Kn reduction after 4pm, bringing the price for adults down to 150Kn. Losinj is the most delightful island in northern Croatia with beaches, pine forests and fishing villages. 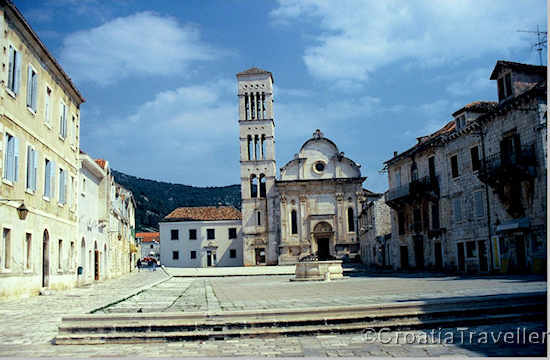 The highlight is Mali Losinj known for its award-winning Museum of Apoxyomenos. 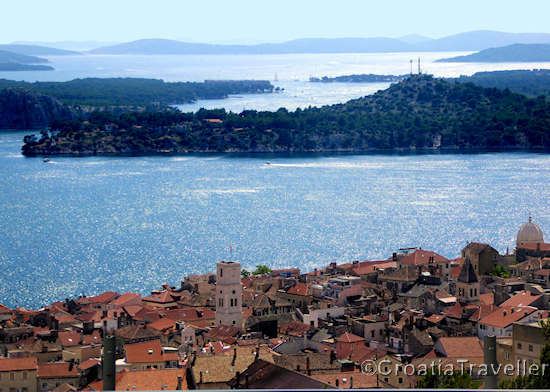 Now it’s easy to incorporate the island into a Croatian holiday that includes Venice. Czech Republic commuter carrier Silver Air will start flights between Losinj and Venice on 24 May. 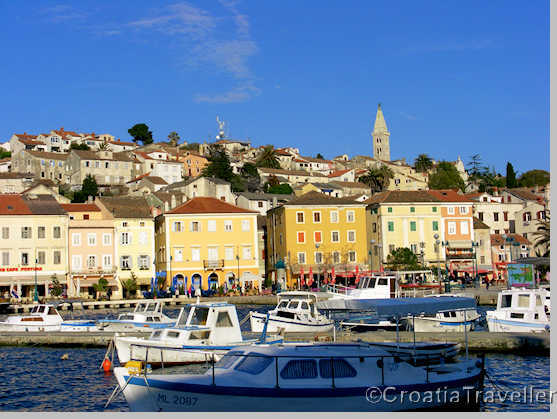 From Mali Losinj it’s easy to island-hop all the way down to Dubrovnik. 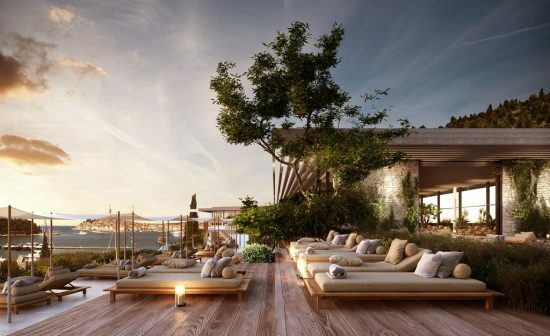 Rovinj is soon to get its third five-star hotel with the long-awaited refurbishment of the Grand Hotel Park. Expect no fewer than three swimming pools and six restaurants plus a rooftop pool lounge. The spa facilities are extensive and will showcase local muds, salts, plants and essential oils. Dalmatia’s most illustrious and visited island is Hvar, now connected with a bevy of ferries to Split. But those who arrived in Split airport on a late flight needed to spend overnight in Split before heading to Hvar. No more. Now there’s an 8pm passenger ferry from Split to Hvar as well as an 8.30pm ferry to Stari Grad. Who could forget Croatia’s stunning run to the finals of the World Cup in 2018? 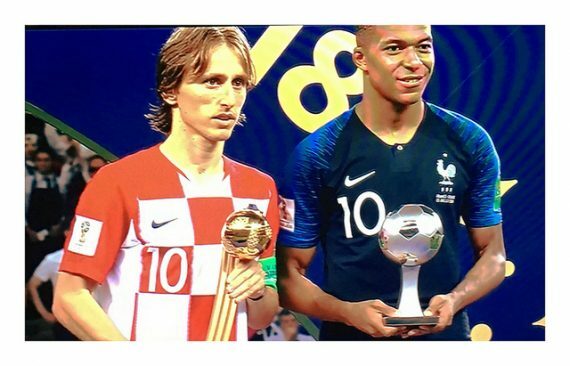 Football fans took a sudden and vivid interest in matters Croatian. Now there’s a special Football Tour of Croatia. This two week tour takes you to the birthplaces of famous footballers, historic stadiums and much more. It includes Croatia’s top highlights plus several interesting out-of-the-way spots. Check it out! Day trips from Split to Croatia’s most beautiful islands are now easier than ever. A brand new passenger ferry service is scheduled to start in mid-June and run until mid-September.